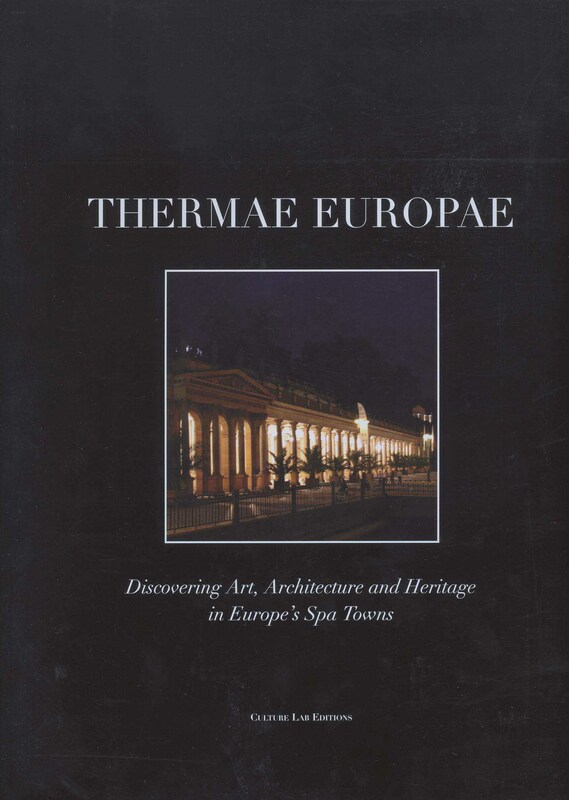 This illustrated book, published in the framework of the “Thermae Euopae” project, describes the European thermal heritage in all its richness and diversity. Supported by the “Culture 2000” programme of the EU, this publication guides the reader through the history of thermal practices and the architecture of spa towns before embarking on a long journey of discovery of 47 spa towns from Greece to Finland. Conceived in the wake of the “Thermae Europae” European project, this book proposes measures and recommendations for a more assertive recognition of European thermal heritage and its particulars. This technical and methodological work, co-financed by the “Culture 2000” programme of the EU, presents thermal practices, restoration work, cooperation projects and the main colloquia and symposia on thermal culture.